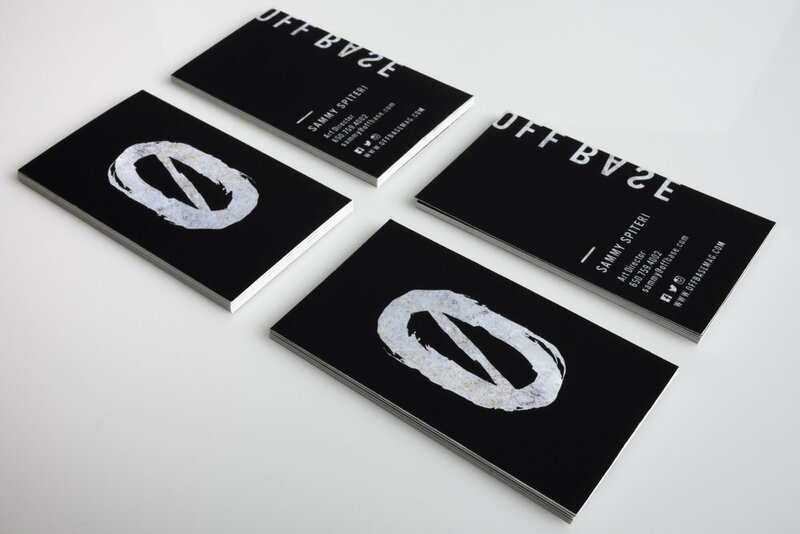 OFFBASE is a print magazine I created that focuses on the crazy lifestyle of snowboarding. 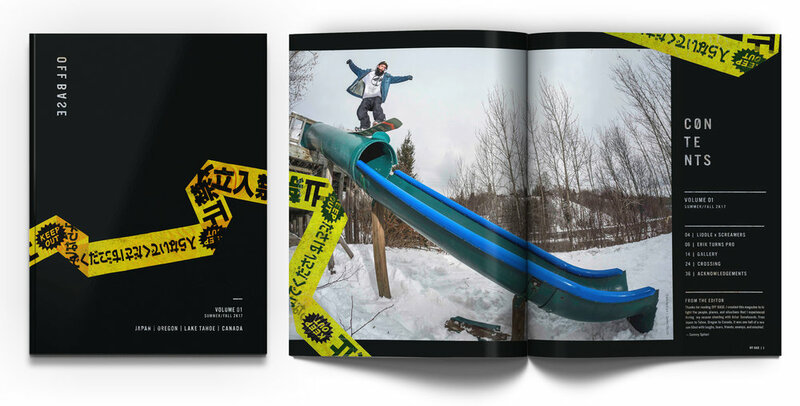 Inside the mag are my story's and photographs that were captured while shooting for Arbor Snowboard's Cosa Nostra film. 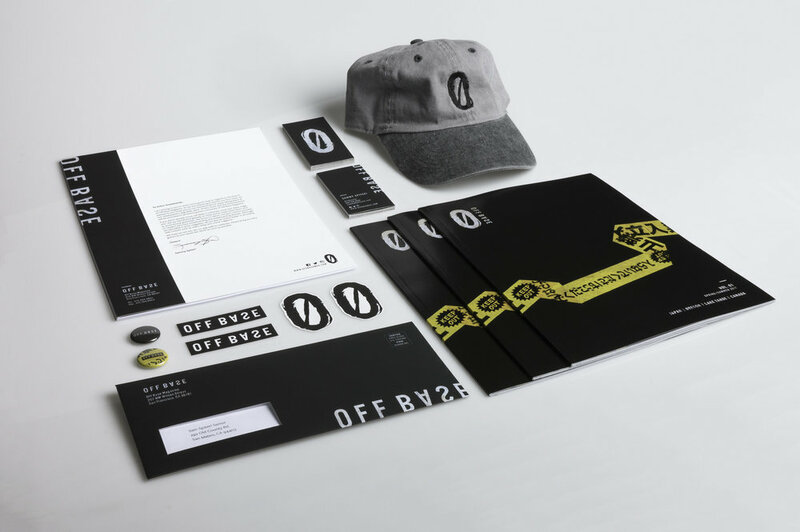 With dark colors, edgy textures and dynamic layouts, my aim was to create the feeling of chaos that snowboarding delivers to participants and viewers. 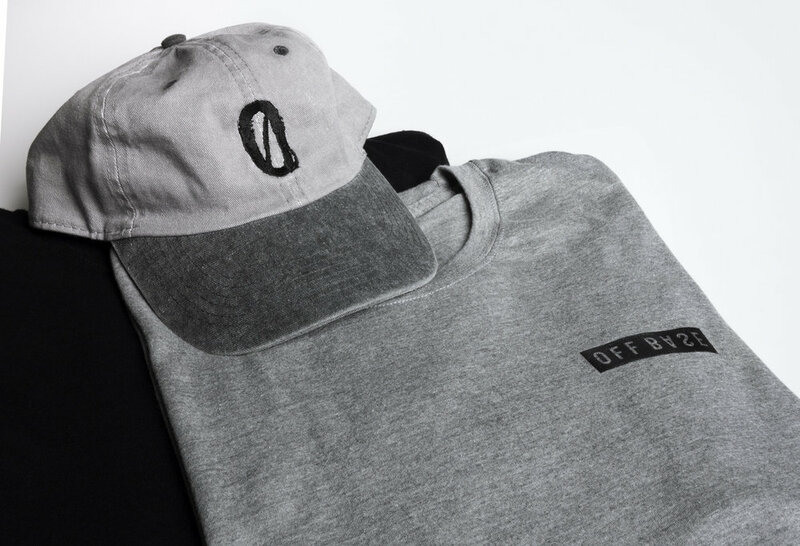 Along with the print mag, I designed a limited run of clothing, pins, mailers, and branding that were shipped with select purchases. A sample of some of the spreads found in the mag. In addition to the mag, I designed clothing, mailers, buttons, and additional promotional pieces. 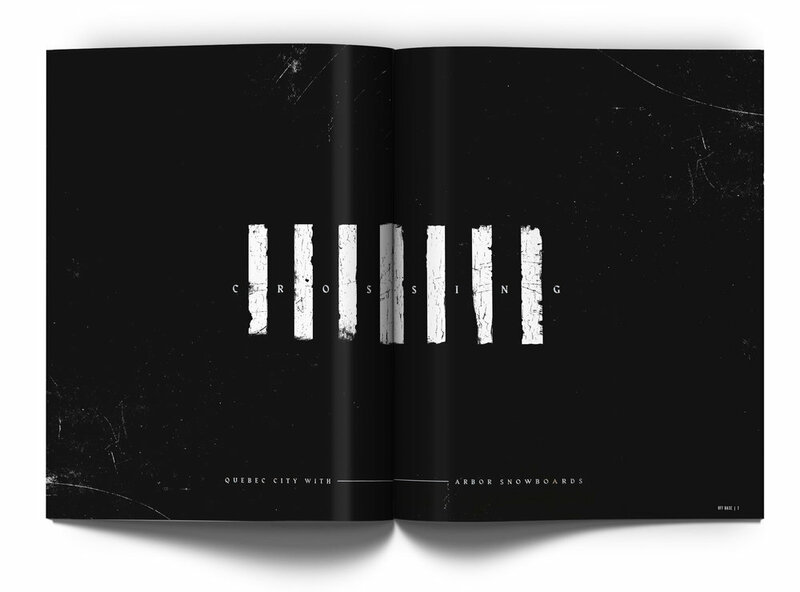 When designing Offbase, I aimed to create dynamic editorial layouts. 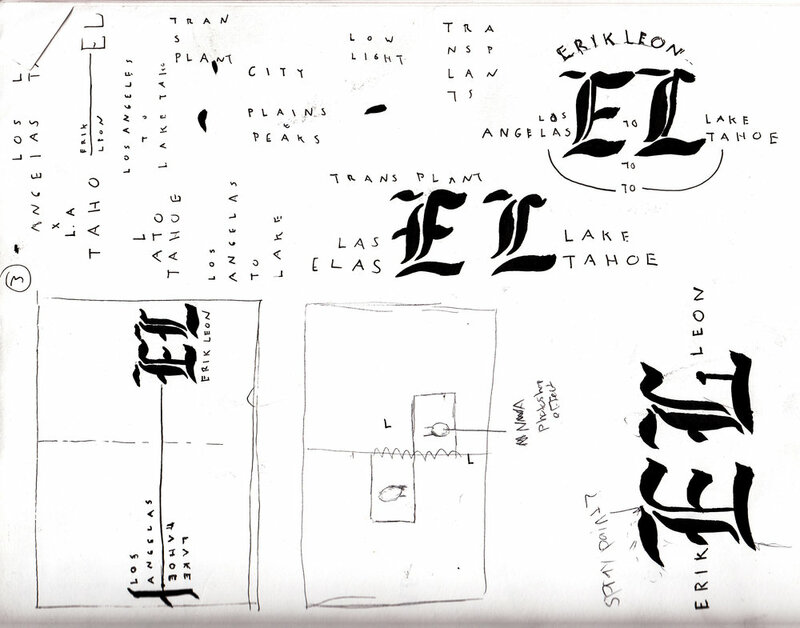 With inspiration from traditional skateboarding magazines, I started by sketching layout and logo ideas. When creating Offbase, I mixed custom, experimental typography with traditional typography. I used Freight Sans Pro for all body copy, providing a legible and modern solution. 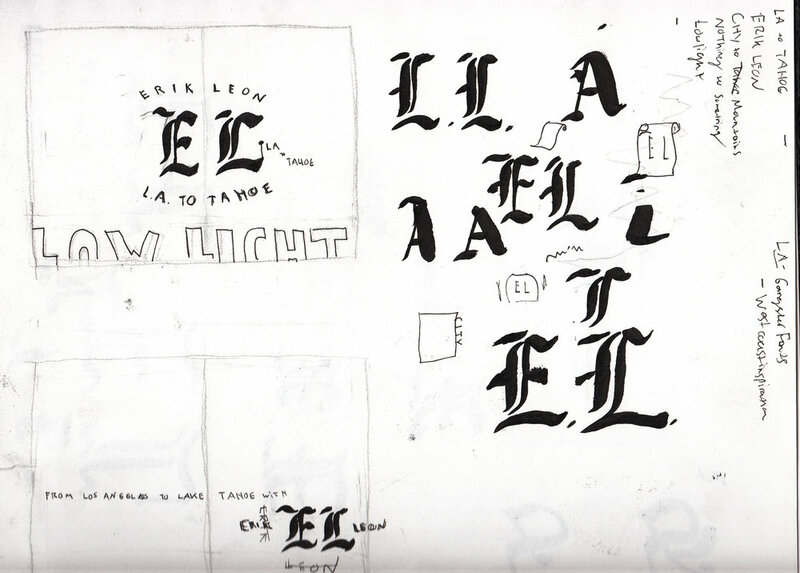 Display fonts were varied between articles, and often hand manipulated to accompany a story. Freight for body copy and recurring type elements. An example of a display font treatment, giving each article their own distinct feel.. While traveling in Japan, I found a piece of caution tape that I thought looked rad. I brought it home because I saw some design potential in it. When I started thinking about what to put on the cover, I decided to stray away from the typical action shot that most magazines use. I remembered the caution tape from my trip, and realized that it was exactly what I was looking for. The caution tape symbolizes the constant rejection from society that occurs when shooting skateboarding and snowboarding. Since the piece of caution tape was so small, I ran into a problem when attempting to have it wrap around the cover and into the contents page. 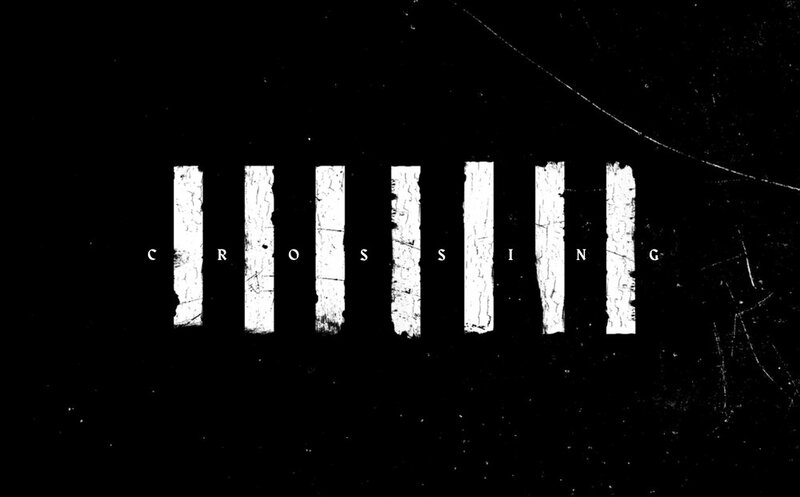 In order to achieve this layout, I scanned the caution tape in multiple angles and then stitched them together in photoshop. 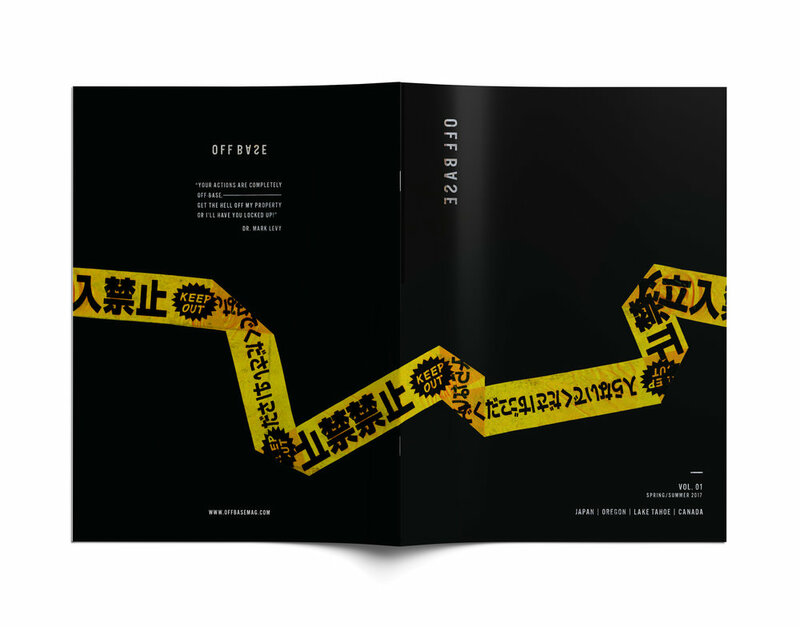 Result: A longer piece of caution tape with the ability to wrap around the cover and into the contents page.